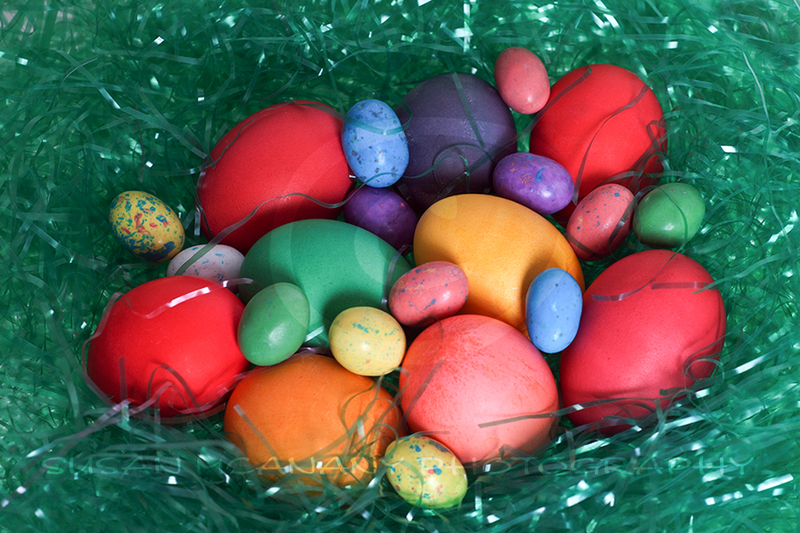 Easter is fast approaching and if I have some wonderful Easter stock images. These are high quality jpg images photographed in studio. The images are instant downloads and available as soon as your purchase is complete at my Etsy store. There are both religious themes and commercial bunny and egg themes. Multi-colored art glass in various shapes. The image is a high quality Royalty Free jpeg (.jpg) file and may have the following uses: on your website, blog or in a creative or personal project. You may resize, crop, print or manipulate the image and sell it as part of a new product you create. You may not sell, resell, give, loan, share or transfer the image or jpeg file to any third party. 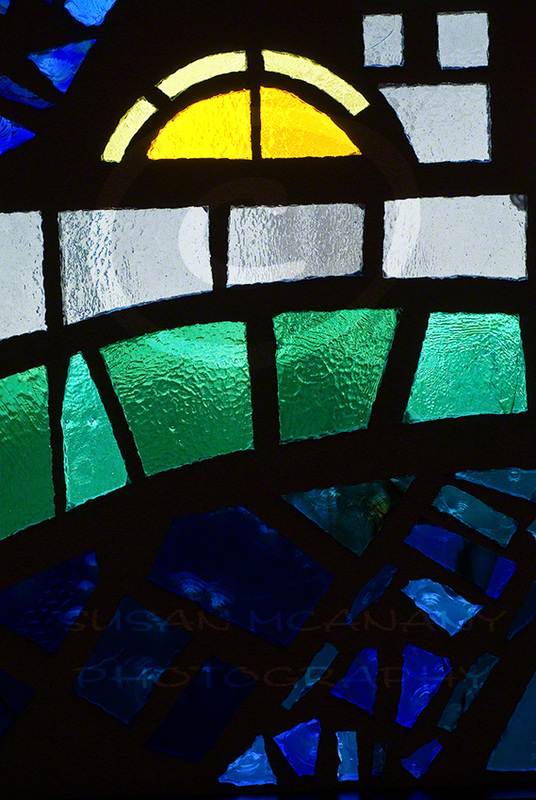 Susan McAnany maintains the original copyright and is the sole owner of the image. If you have any questions be sure to contact me. I you get a chance, hop on over to my Etsy store and check out all the Easter stock images and other stock images available via digital download. As always, thanks for stopping by. More of my work can be viewed at my website or at my Etsy or Saatchi Art sites. Above all, have a wonderful Easter holiday and break!